We make it easy to get started with your Oregon medical marijuana card right now. Fill out our secure online intake form to begin. If you have questions we have answers. You can check our FAQ below to see if it’s a common question, or feel free to call us to speak with one of our helpful staff. There's never been a better time to get your Oregon Medical Marijuana card than now! There are numerous benefits to registering as a medical patient. Let Southern Oregon Alternative Medicine help you get your card quickly and effortlessly. With your Oregon Medical Marijuana Card you can save uo to 30% on the state marijuana tax on recreational products. That means huge savings on flower, edibles, oils, and concentrates. Open up more possibilities for relief when shopping for your medicine. With your Oregon Medical Marijuana card you have access to not only more products but stronger products. We can help you find a medically licensed grower who will work with you in providing up to 2lb of medicine a year. We have professional physicians and nurse practitioners available and ready to meet your primary care needs. Our physicians and nurse practitioners provide quality care for the prevention and alternative treatment of pain and stress related ailments. Stop by one of our offices or give us a call to schedule an appointment for primary care. Chiropractic care is not just for those involved in an accident, or those who experience chronic neck or back pain. There is a great number of health conditions which can be addressed through chiropractic care. Even those with few health concerns stand to benefit from visiting a chiropractor for the first time, or from ongoing chiropractic treatment. Our certified chiropractic professionals can help address current aches and pains and help prevent future ones. Call to schedule an appointment today. Southern Oregon Alternative Medicine clinics diagnosis and offer treatments in Traditional Chinese Medicine and acupuncture. These treatments are based on the phenomena and laws of nature and the study of physiological activities and pathological changes in the human body and its interrelationships. 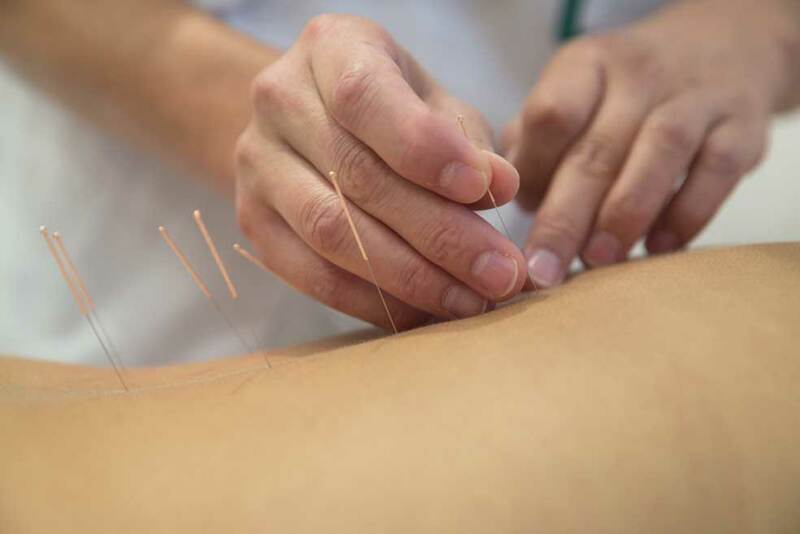 Our typical TCM therapies include acupuncture, herbal medicine, and exercises. Let us help you explore the possibilities with alternative treatments at one of our many locations throughout Oregon. Don't be fooled by less established competitors you see in the media. It takes years of experience to understand all the aspects of the program in order to provide the proper patient services. Southern Oregon Alternative Medicine was originally established in 2001 as S.O.H.E.M.P. (Southern Oregonians Helping Eliminate Medical Problems) Modeled after the first medical marijuana dispensary C.H.A.M.P. (Californians Helping Alleviate Medical Problems) in San Francisco. Our director Brent Kenyon, through his work with hospice, as well as senior and disabled services of Oregon, has been committed to patient care since 1999. Through Mr Kenyon’s experience our business has grown to now serve thousands of Oregonians, all seeking ways to deal with chronic medical conditions through alternative and natural treatment and medicine techniques. 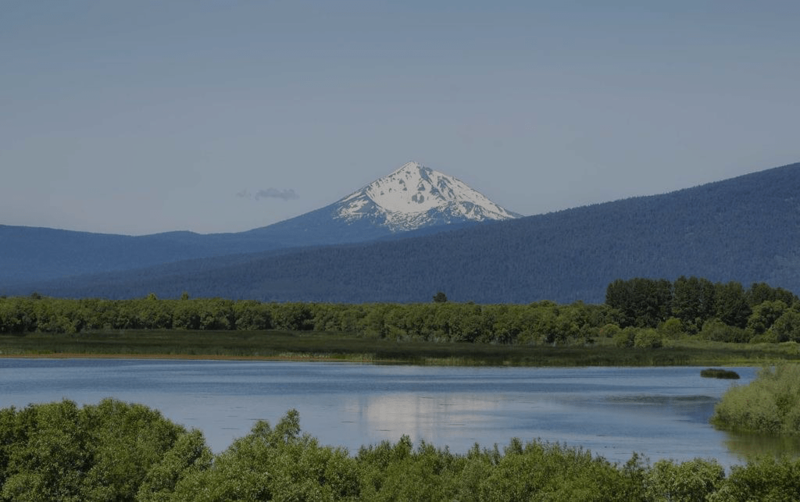 Southern Oregon Alternative Medicine is the only clinic of its kind to offer both medical marijuana certification and full health care. 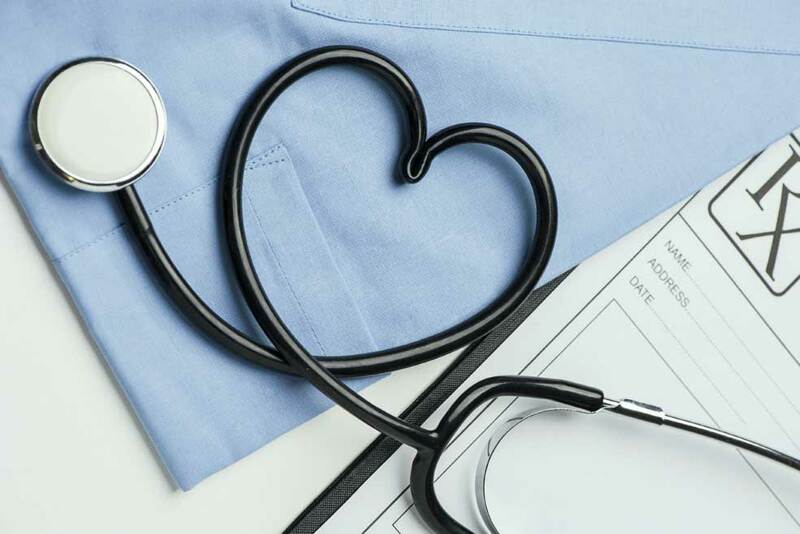 Your overall health is our number one priority. We offer 8 doctors to choose from so we can best fit your needs. I have several chronic diseases & have lived out of state where medical marijuana is illegal. After over 50 surgeries, many other issues & a small suitcase of prescription bottles, I finally had enough & decided to move to Oregon so I could legally use cannabis as a last resort.... Anna & staff at SOAM have been so helpful educating me, finding me a grower & extreme patience helping me on a daily basis. I can finally live my life & be happy!! I have been confined to a wheelchair, walker & bed off & on for the last 7 years. I live in an assisted living care facility for 9 years thus far. All these years I have had my OMMP card through Southern Oregon Alternative Medicine. Those girls down there are VERY HELPFUL. The manager, Anna comes to visit, helps me with forms, picks me up for my appointments & even delivers me my meds from my grower when he isn't able to. She goes above & beyond and I'm so grateful. I have moved around Oregon a few times in 11 years. SOAM's many locations have been very helpful to keep my OMMP with the same company. Every time the staff has been so friendly and knowledgeable. I'll never go anywhere else.